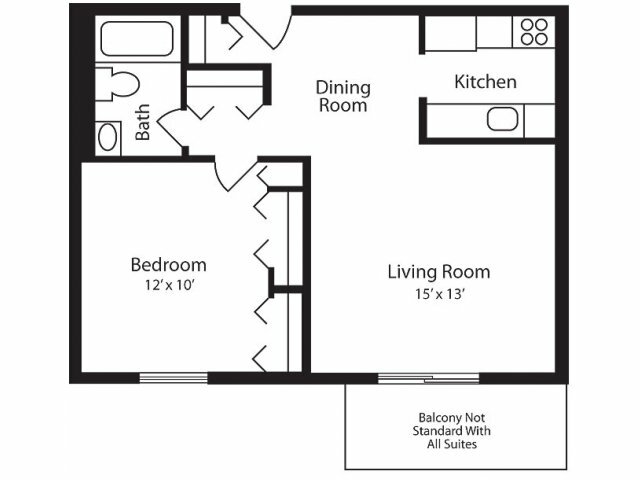 Hummingbird Pointe Apartments & The Gardens in Parma, Ohio offer two distinct styles of living. 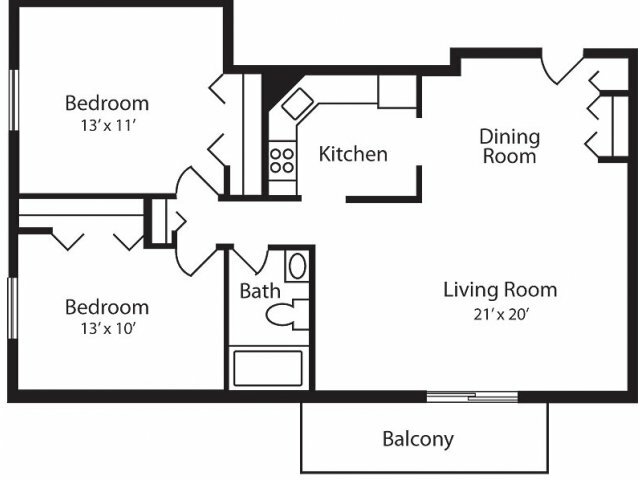 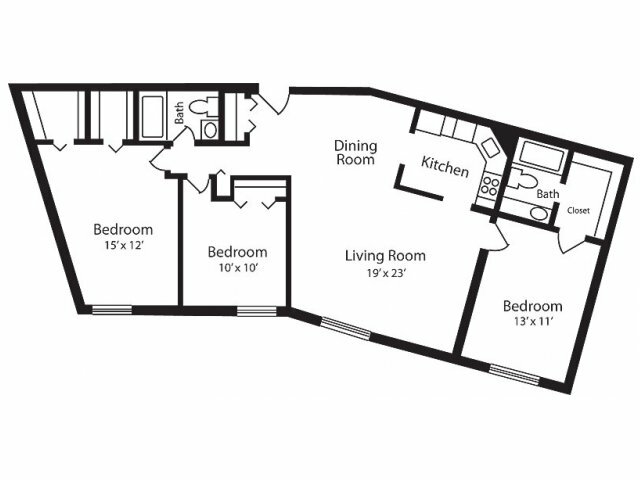 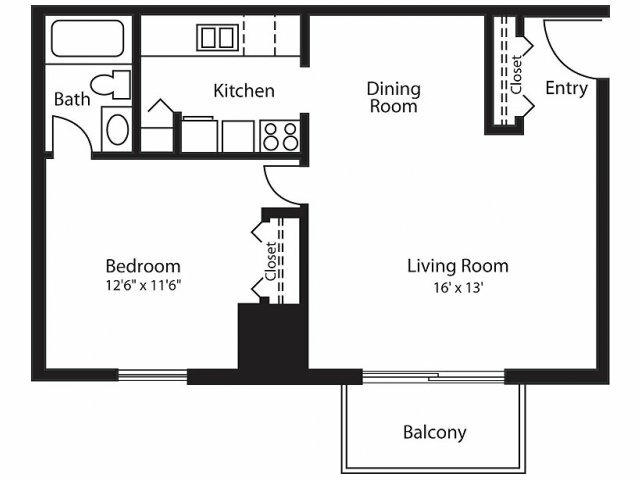 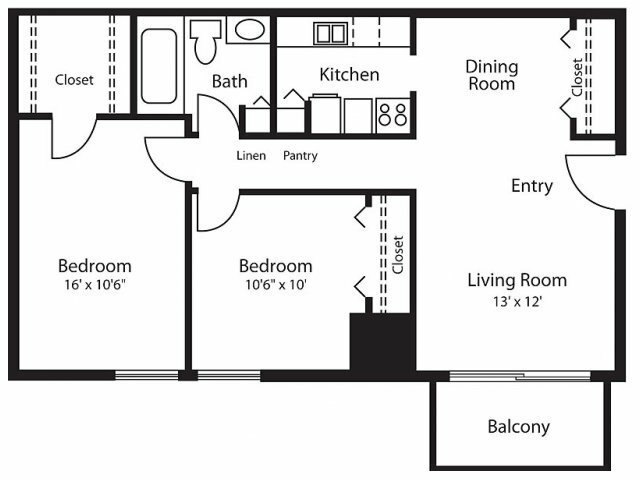 Hummingbird Pointe apartments offer reimagined 1, 2, & 3 bedroom apartment homes with a fully-equipped kitchen, spacious closets and balconies in select homes. 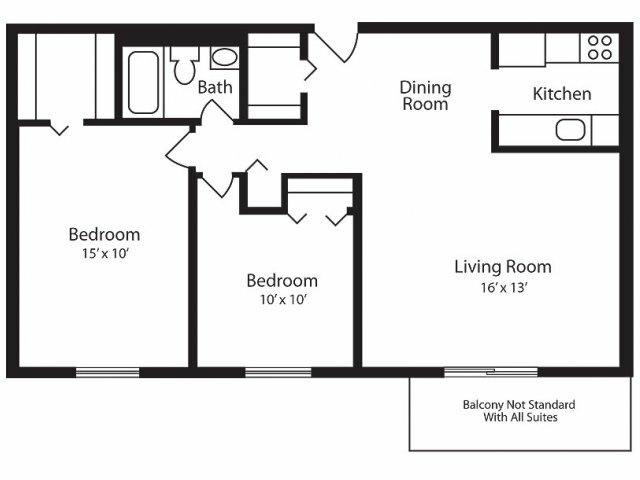 The Gardens offer 1 and 2-bedroom suites with balconies or patios and central air-conditioning.